Canadian media giant, Corus Entertainment is sporting a new brand identity after its Shaw Media acquisition, thanks to L.A. based Troika. Troika’s rebrand incorporates a new identity, including a new Corus logo and brand design system for all corporate collateral, marketing, website, signage and environmental. Underpinning the new design is a brand strategy that leverages the strengths of the combined companies under a renewed Corus brand. 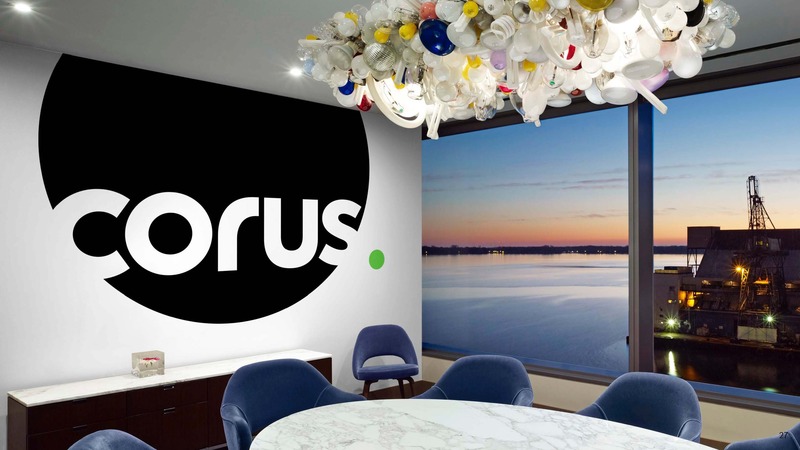 The rebrand positions Corus for the future and inspires employees through unifying brand values and a contemporary image. “The rebrand represents the start of a new chapter for us as we bring these two companies together to create a media and content powerhouse,” said Susan Schaefer, SVP of brands and marketing at Corus. 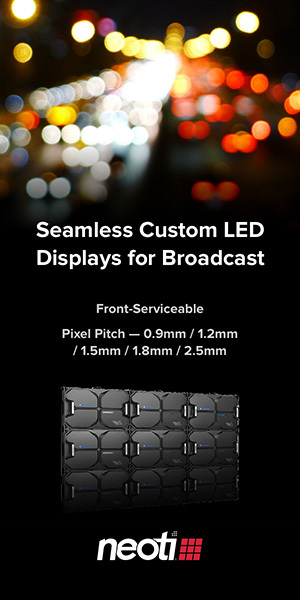 “This is a case of how branding can drive business beyond consumer relationships. The Corus rebrand is a strategic roadmap for the future and the visual personification of the company’s momentum forward. The work can be seen in the Corus offices, where brand values, like ‘Be Bold’ and ‘Think Big,’ come to life both in action and through brand design and messaging,” said Dan Pappalardo, founder and CEO of Troika. Troika previously worked with Corus on the 2015 refresh of W Network, the companies women’s entertainment network.